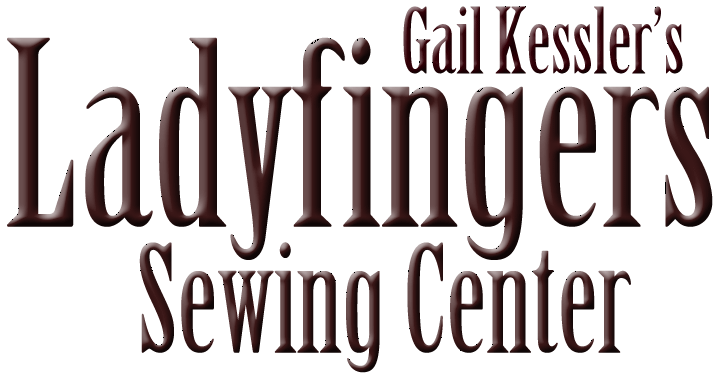 Fabric, applique thread and template kit are provided as part of the class fee. We have classroom BERNINA 590 sewing machines available for your use during class. If you would like to use one, please let us know! Phone 610 689 0068 to reserve. We will have an empty bobbin, slide on table, #20 foot, and the knee lift provided. You need to provide size 60 microtex needle and bobbin thread as listed below. Off white bobbin thread - 50wt Aurifil cotton is fine. Magnifying glasses or magnifying lens for your sewing machine. You are working TINY! 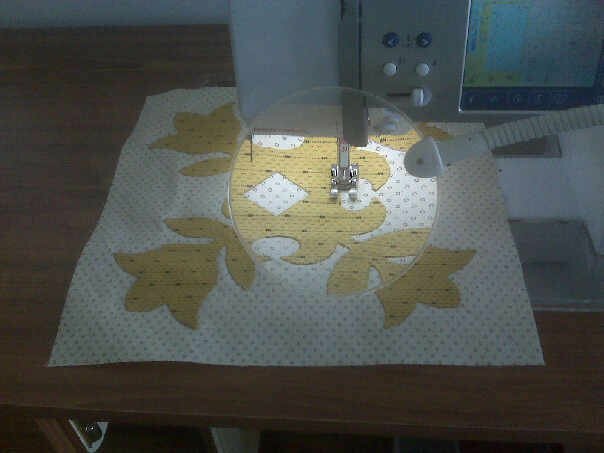 If you are bringing your own sewing machine, make sure it can do a blanket stitch, blind hem stitch, or zig zag that is fully adjustable. You will be making a very tiny stitch. Open toed embroidery foot. For Bernina, this is foot #20. Power cord, foot control, slide on table or Sew Steady table to give you a flat working surface. Bobbin. Knee lift. This allows you to raise the presser foot with your knee and allows you to pivot around the applique shapes with ease. If you've never used it, now is the time! Make sure your machine is clean and oiled. We will break for lunch. You are welcome to bring from home, or there are some places for lunch nearby.